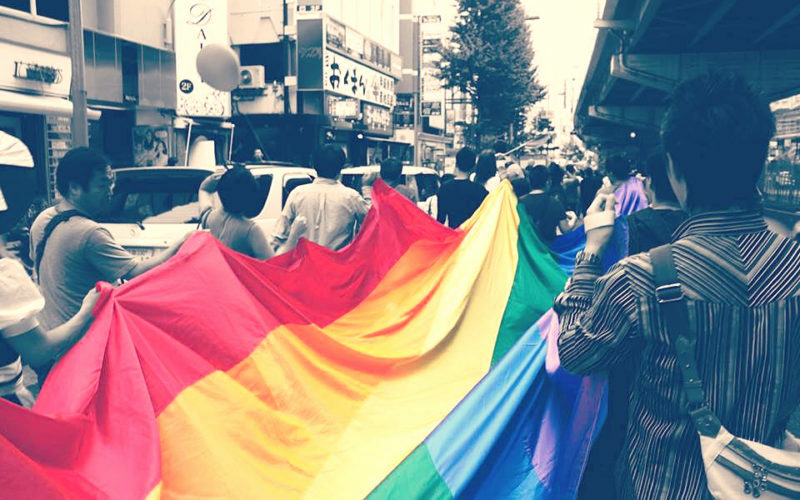 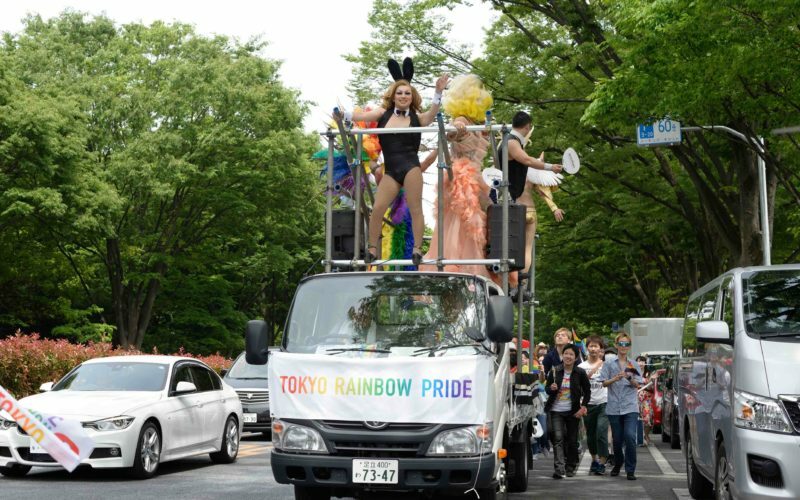 Grab your rainbow apparel and cruise on down to the biggest LGBT pride parade in Japan. 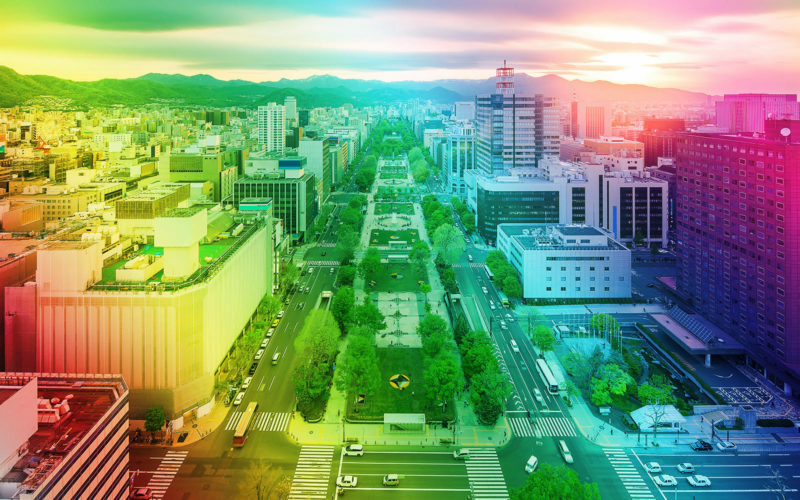 Good food, good people and a fun-loving atmosphere... exactly what the region is known for. 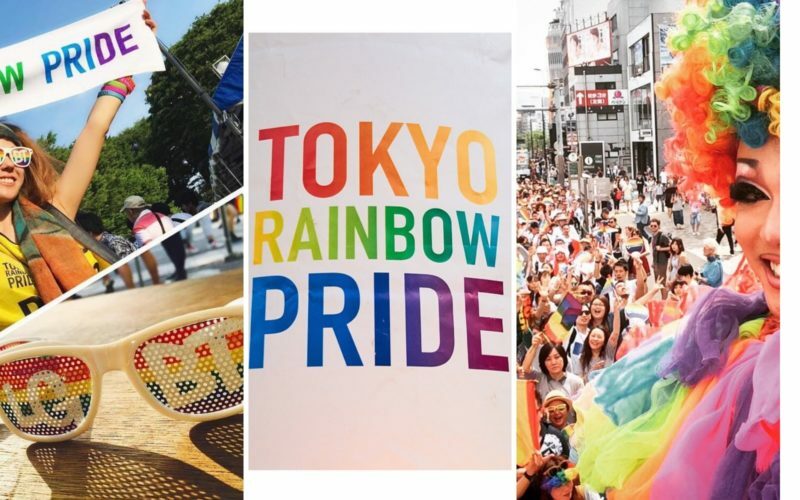 Celebrate from April 27 to May 6.